This is a masterwork of observation and description by one of the most distinguished anthropologists of the 20th century. 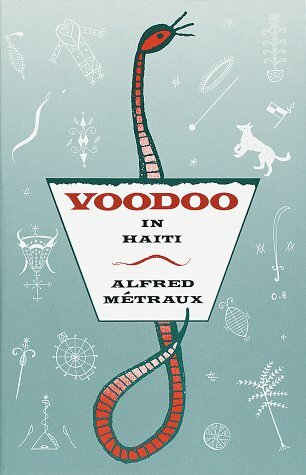 Alfred Metraux has written a rich and lasting study of the lives and rituals of the Haitian Mambos and of the history and origins of their religion. It is an accurate and engaging account of one of the most fascinating and misunderstood cultures in the world.